New York: Scribner, 2010. Hardbound	. 1st Printing. BINDING/CONDITION: mustard colored boards with black cloth at the spine; a Near Fine book, with a Fine dust jacket; publisher's price on the jacket flap is intact. Includes two sections of black and white photo plates. 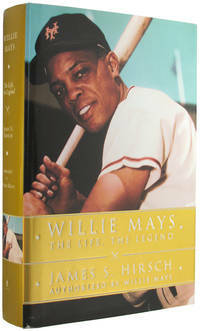 The publisher's blurb reads: ''Now, in the first biography written with the cooperation of Willie Mays, James Hirsch reveals the man behind the player. He was a transcendent figure who received standing ovations in enemy stadiums and who, during the turbulent civil rights era, urged understanding and reconciliation. More than his records, his legacy is defined by the pure joy that he brought to fans and the loving memories that have been passed to future generations they might know the magic and beauty of the game. With meticulous research, and drawing on interviews with Mays himself as well as with close friends, family, and teammates, Hirsch presents a complex portrait of one of America's most significant cultural icons.'' 8vo (about 9.25 inches tall)	628 pages. 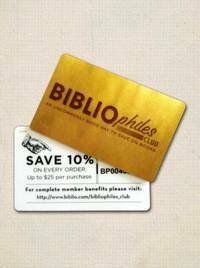 Notes, bibliography, index.